In 1988 two girls with identical names and the same love of ballet meet for the first time. They seem destined to be best friends forever and to become professional dancers. 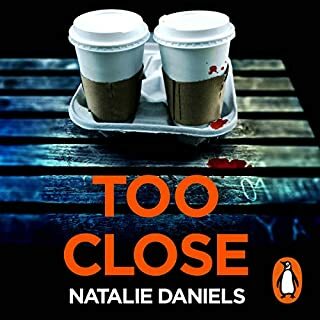 Years later, however, they have both been dealt so many cruel and unexpected blows that they walk away from each other into very different futures - one enters a convent, the other becomes a minor celebrity. 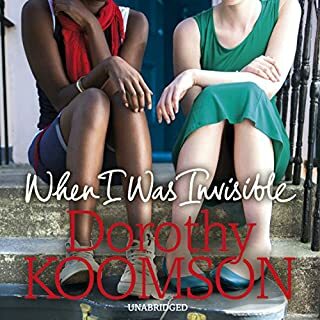 Will these new 'invisible' lives be the ones they were meant to live, or will they find that kind of salvation only when they are reunited 20 years later? 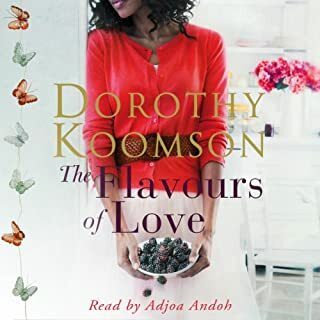 Dorothy Koomson is back on form! From the best-selling author of The Ice Cream Girls, The Woman He Loved Before, and My Best Friend's Girl, an emotional story about love, identity, and the meaning of family. ‘Where are you coming from with that accent of yours?’ he asks. ‘Nowhere,’ I reply. ‘I’m from nowhere.’ ‘Everyone’s from somewhere,’ he says. ‘Not me,’ I reply silently. Clemency Smittson was adopted as a baby, and the only connection she has to her birth mother is a cardboard box hand decorated with butterflies. Libby has a nice life with a gorgeous husband and a big home by the sea. 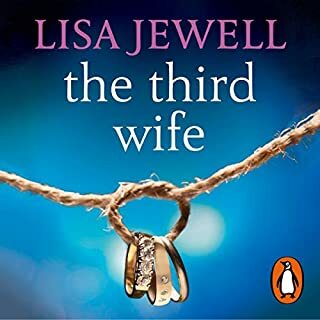 But over time she is becoming more unsure if Jack has ever loved her – and if he is over the death of Eve, his first wife. 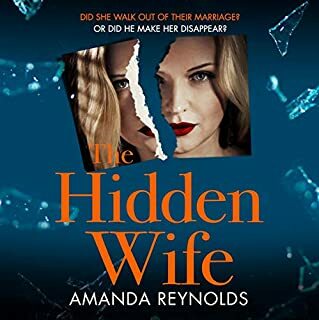 When fate intervenes in their relationship, Libby decides to find out all she can about the man she hastily married and the seemingly perfect Eve. 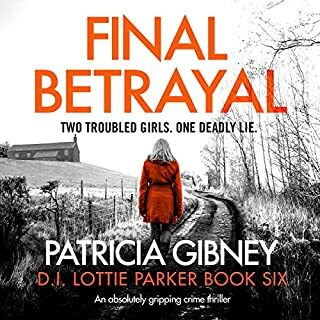 Eventually Libby stumbles across some startling truths about Eve, and is soon unearthing more and more devastating family secrets. It's been 18 months since my husband was murdered and I've decided to finish writing The Flavours of Love, the cookbook he started before he died. Everyone thinks I'm coping so well without him - they have no idea what I've been hiding or what I did back them to protect my family. 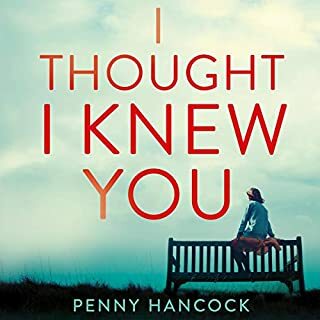 But now that my 14-year-old daughter has confessed a devastating secret, and my husband's killer, who was never caught, has started to write to me, I know it's only a matter of time before the truth about me and what I've done will be revealed. 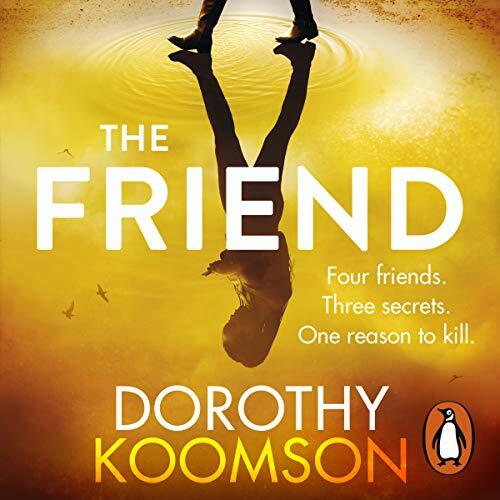 Random House presents the audiobook edition of The Friend by Dorothy Koomson, read by Jennifer Saayeng, Angela Griffin, Christina Cole, Shelley Conn, Susy Kane and Sam Dillon. What secrets would you kill to keep? After her husband's big promotion, Cece Solarin arrives in Brighton with their three children, ready to start afresh. But their new neighbourhood has a deadly secret. 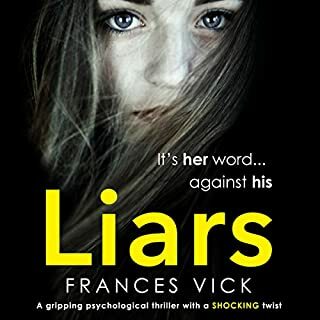 Three weeks earlier, Yvonne, a very popular parent, was almost murdered in the grounds of the local school - the same school where Cece has unwittingly enrolled her children. Already anxious about making friends when the parents seem so cliquey, Cece is now also worried about her children's safety. 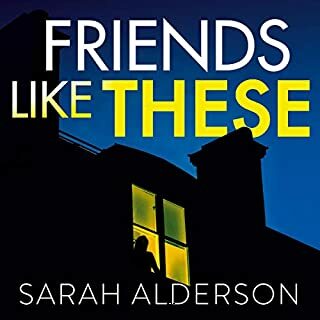 By chance she meets Maxie, Anaya and Hazel, three very different school mothers who make her feel welcome and reassure her about her new life. 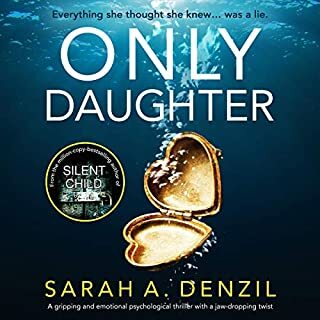 From the best-selling author of That Girl from Nowhere and When I Was Invisible comes a thrilling new novel that will have you questioning the line between right and wrong. I loved this story, kept my interest right until the end. It’s a long book to listen to, but the twists and turns of all the characters was great. Loved the difference between the ladies and how as friends they worked. 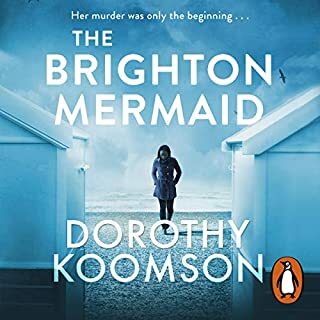 Totally recommend this and all Dorothy Koomsons books. If you could sum up The Friend in three words, what would they be? 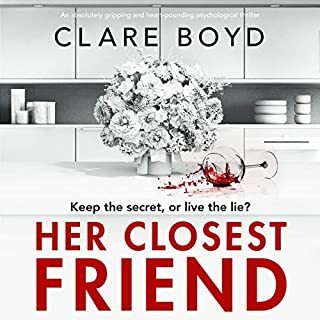 Would you recommend The Friend to your friends? Why or why not? Yes, if they're looking for an easy listen. 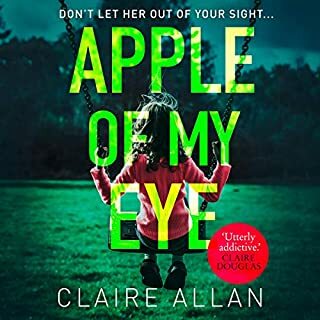 It's not thrilling or a rollercoaster ride, but it's well performed by each of the narrators and not too daft or mushy as this type of story often is. 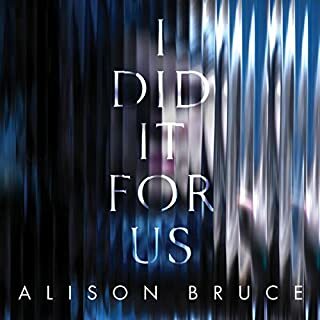 I'm probably a harsh critic and when I'd finished listening I thought that was ok and I didn't regret using my credit on it. The narrators were good, not over the top but they brought life to each character. No. Apart from the fact that it's 15 hours long it's not on the edge of your seat stuff that made me desperate to finish it, but having said that it was enjoyable. My genre is crime and thriller but from time to time I listen to something different. The story isn't complicated and doesn't tax the brain, but it's performed well so it's worth a listen. Narration excellent, story was different, predictable in places but some parts surprising. Definitely worth a listen. At first the book was confusing as it's different characters for different chapters but once I got into it, it was really gripping!!! Gripped from start to finish. Brilliant story. I don't understand why people put all the plot etc in reviews. You just need to read it. 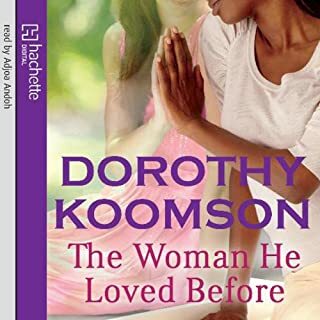 Dorothy Koomson is an amazing author. A great story, chronicling fairly complex but intertwining lives. The women are very different but each has personal weaknesses. Weird to think of people living their lives with a mask on their past. 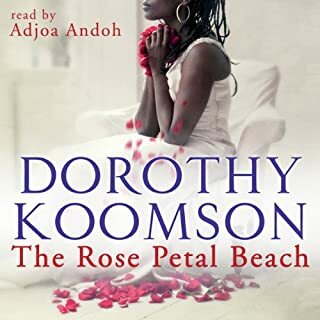 A good listen and the various narrators are superb. Loved it! Another great story from Dorothy!! 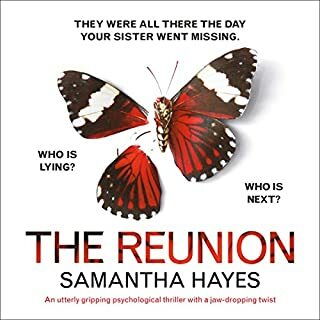 Great story the narration was very good with different narrators voice in different characters the story was also took unexpected turns. I really enjoyed this. 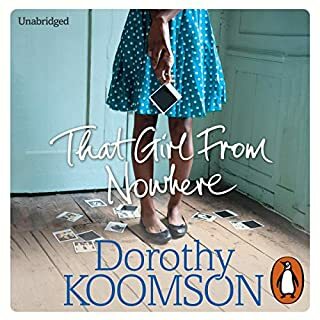 Great listen for a train journey or holiday. Good narration by multiple people which worked well.